It’s so hard for me to believe that Easter is just two weeks away from now. Not very long ago, I was moaning about the long and cold winter, but I am rejoicing the return of warm weather and Earth’s renewal by creating this Easter mantel display! This was my view from our kitchen window this morning. 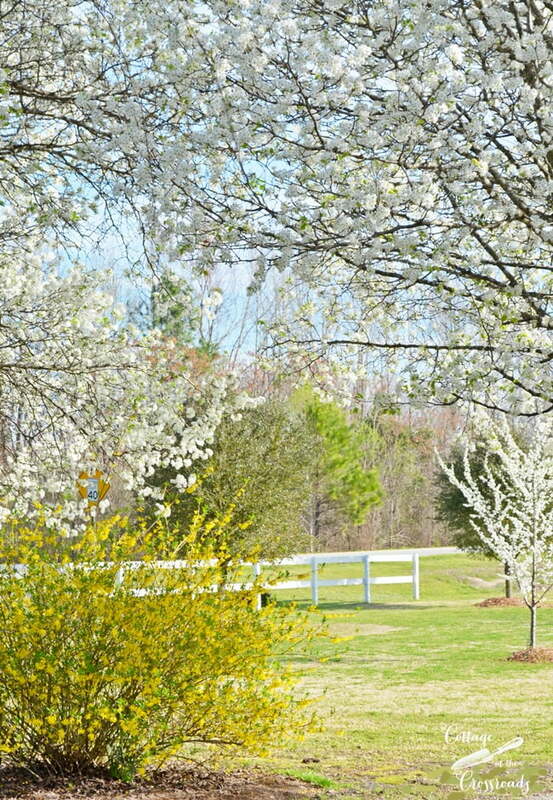 I hurried outside to capture the beauty of our blooming forsythia bush along with the Bradford pear and plum trees. 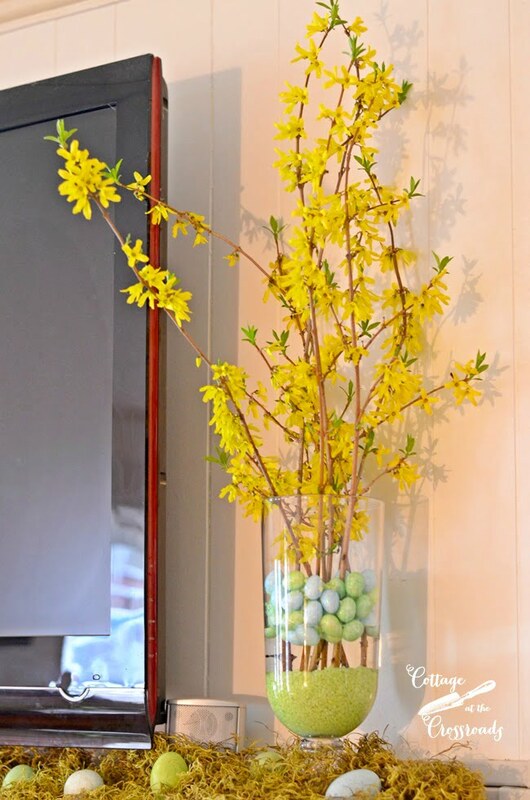 When I saw that the forsythia bush was beginning to bloom last week, I cut some branches to bring inside. And I made them the feature of our Easter mantel. Oh, how welcome was the sight of these blooms because to me, the bright yellow blossoms of forsythia, along with daffodils, signal spring has arrived. Aren’t they lovely? Sunshine on a branch, I tell ya! Such a balm for those cold and dreary days we all endured this past winter! 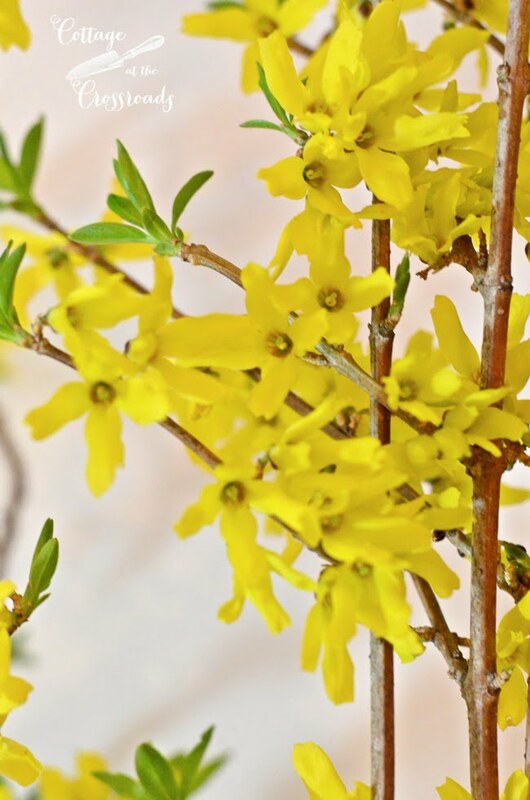 I put the branches in water last week and they still look fresh and pretty, if you’re wondering how long fresh forsythia branches will last. 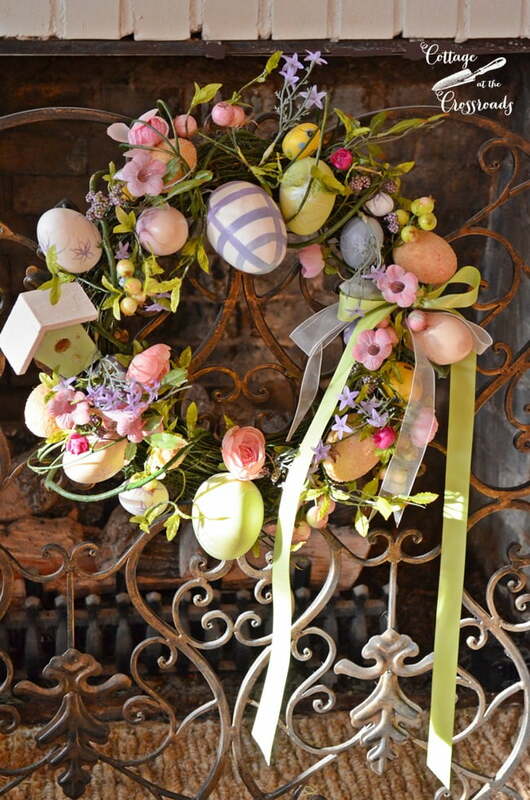 But since I was using them on an Easter mantel, I just couldn’t put the branches down in a bare vase, could I? Recently I found these small, spring green pebbles at the Dollar Tree and I put them in the bottom of two matching vases. Thinking that I needed more, I went back to purchase more but they has already sold out of this color. So I grabbed 2 bags of these little Styrofoam Easter eggs and poured them on top of the pebbles. 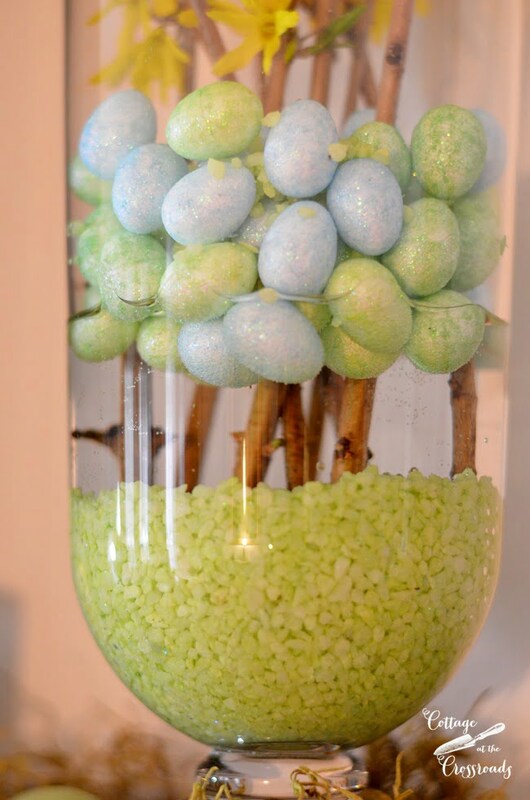 When I added the water to the vase, the eggs floated! 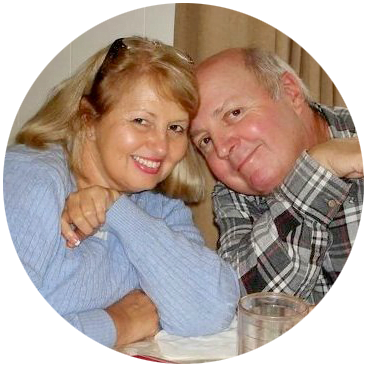 What a happy happenstance! Didn’t plan on that at all but don’t you love it when things like that happen? I had already pulled out this wreath that I’ve had a long time. 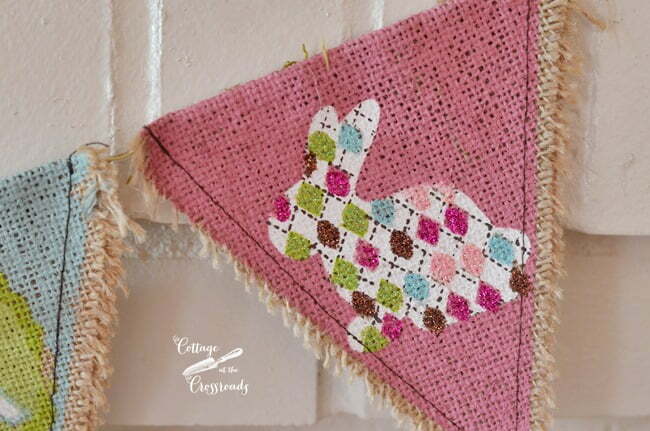 If you’ve been following our blog for a long time, you may remember seeing it here: Getting Ready for Easter. Since I was going with a pastel theme, I decided to hang it on the fireplace screen. 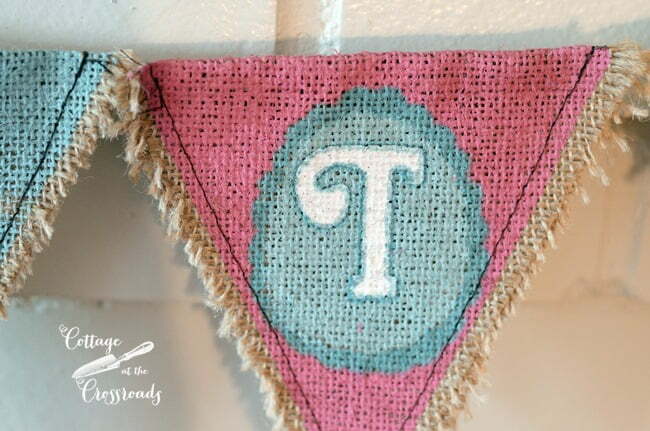 The banner could be easily made with some burlap and paint, but it was so inexpensive that I just went with it! Besides, I’d never be able to paint such a cute bunny as this! 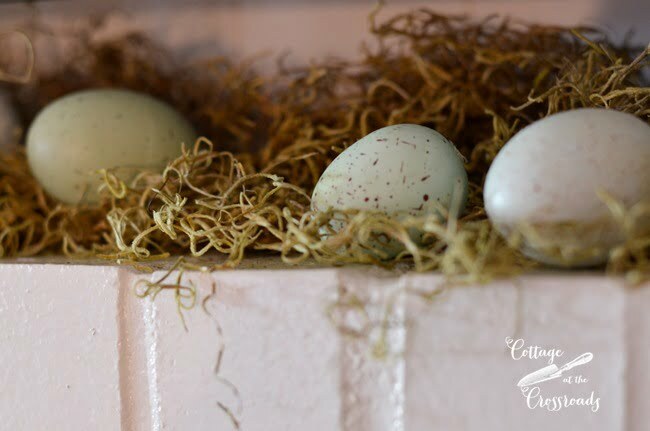 To complete the display, I tucked in some pastel colored eggs into some Spanish moss. Oh, how good it feels to be decorating for spring! We’re having glorious weather here in South Carolina but if you’re still enduring cold weather where you live, just hang on a little longer! Spring will be here before you know it! 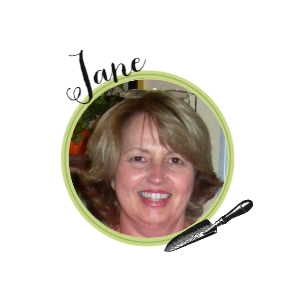 I’m a new follower by way of your spotlight feature. Wow, you have beautiful gardens. I have the biggest brown thumb ever. Very cute story. Gorgeous yard! And nothing says spring like Forsynthia! Your mantel looks so beautiful. Love that view out your window. Ohhhhh I hope we start to see some of that soon here in the midwest. 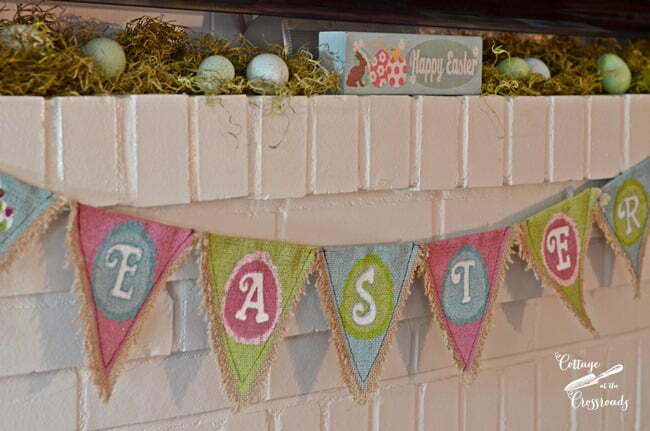 Love your Easter Mantel. Thank you for the encouragement that spring WILL finally get here! Beautiful mantel! 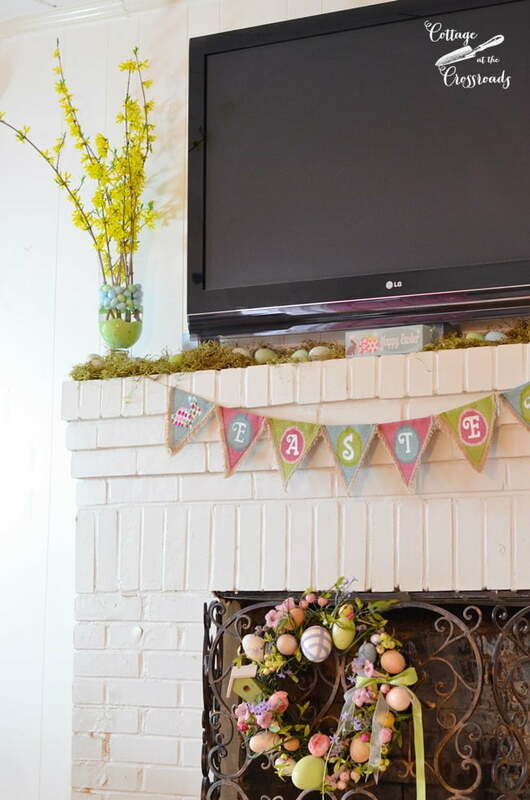 I love your adorable Easter egg wreath on your fireplace screen Jane! 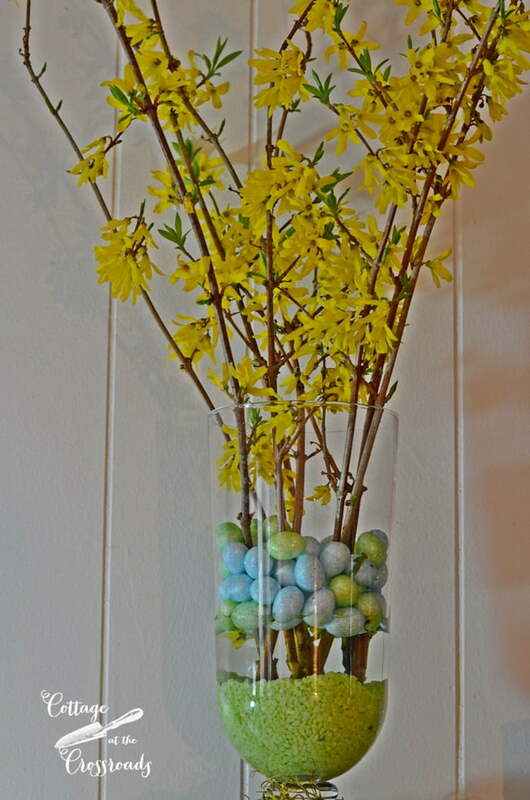 What a fun idea~ and your forsythia vases are fabulous! Your unexpected result is a delightful happy accident! LOVE! Your mantle looks beautiful. I live in Connecticut and we had snow AGAIN last night-this morning. Not a lot but still snow. 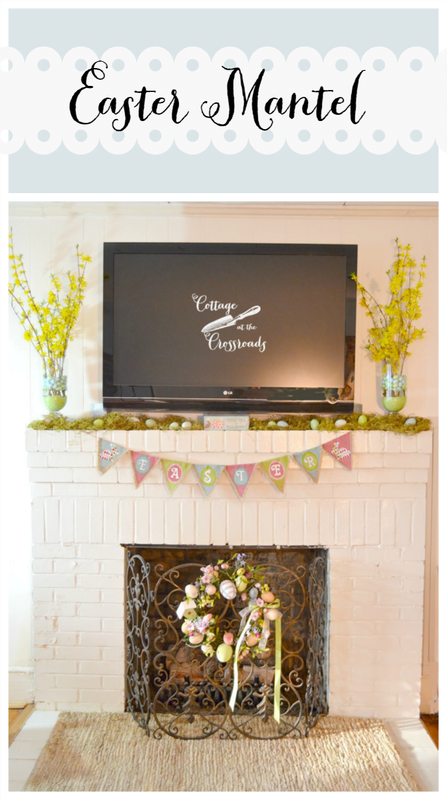 Your mantel looks so pretty Jane and I absolutely LOVE that shot of your back yard!! Can’t wait for things to start blooming here!